Imagine yourself embraced by those you hold most dear, surrounded by vivid colors & textures only found in the southwest on a day that is uniquely yours. settings available. 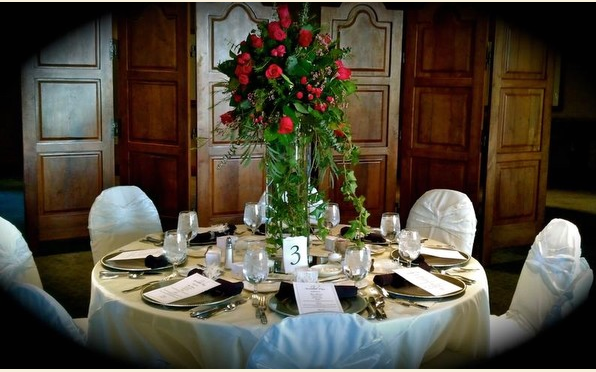 Oro Valley Country Club is an ideal place to hold your next event. And, though we are private, our facility is available for nonmember events. 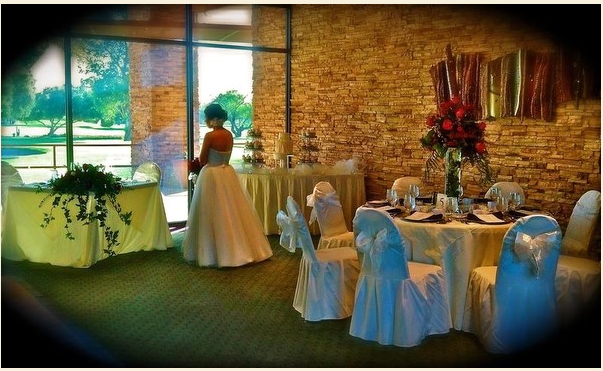 Leave the hustle and bustle of your reception to us!